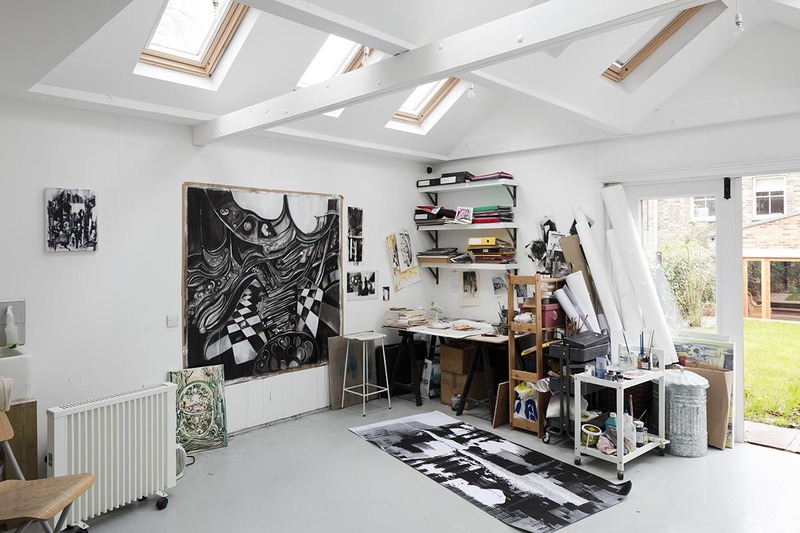 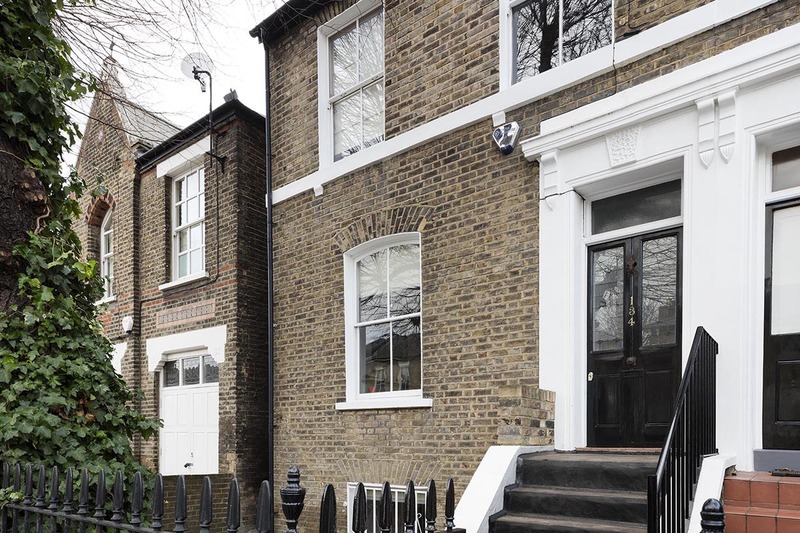 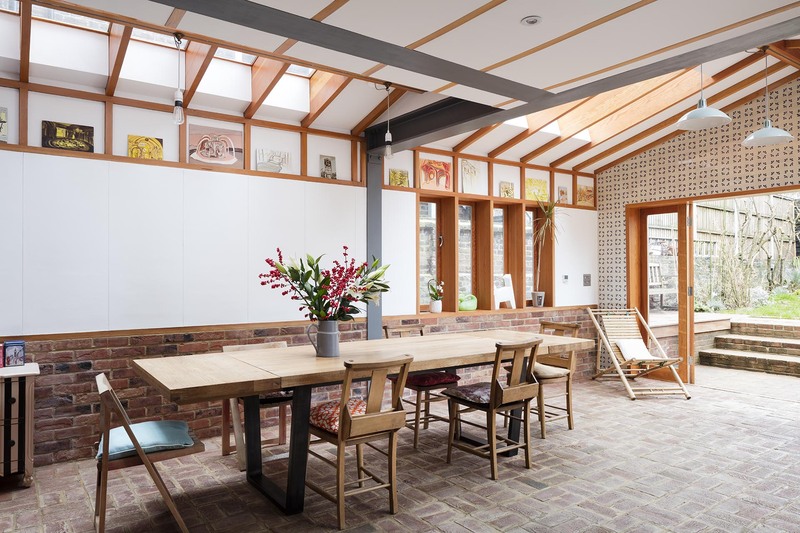 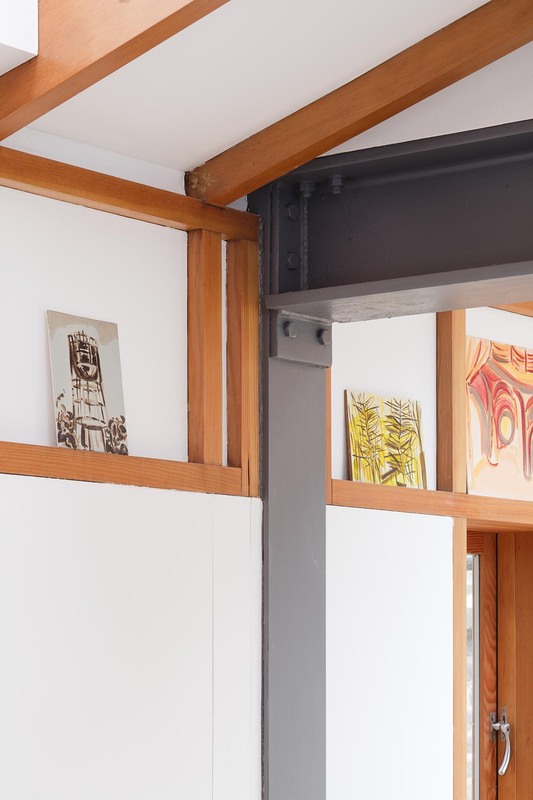 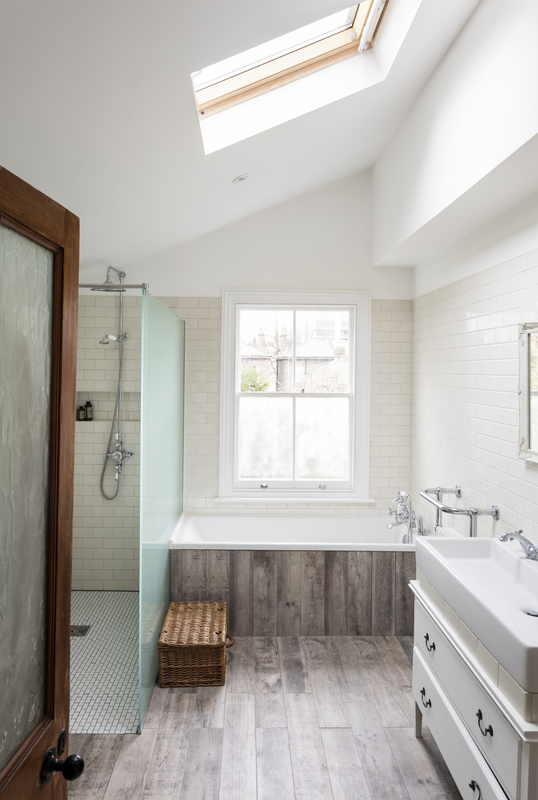 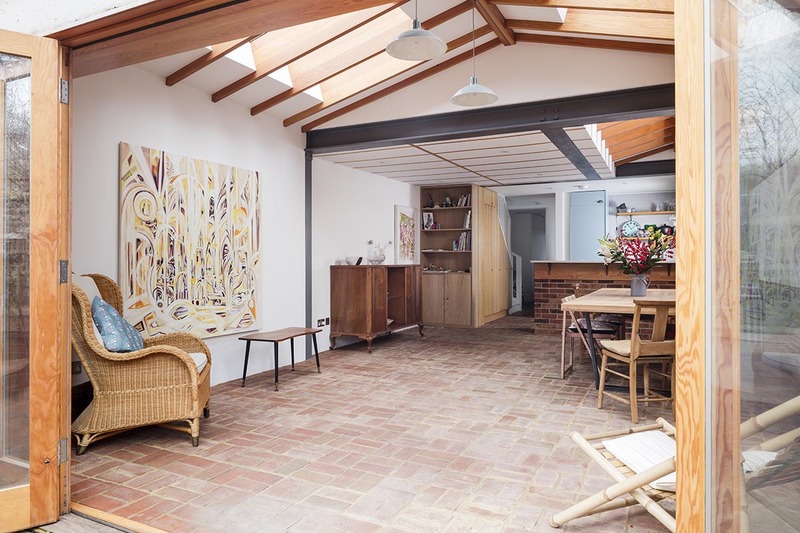 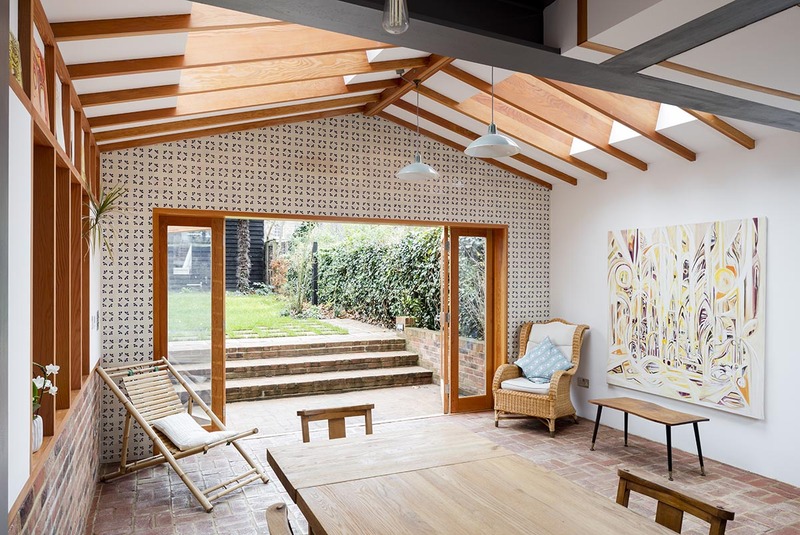 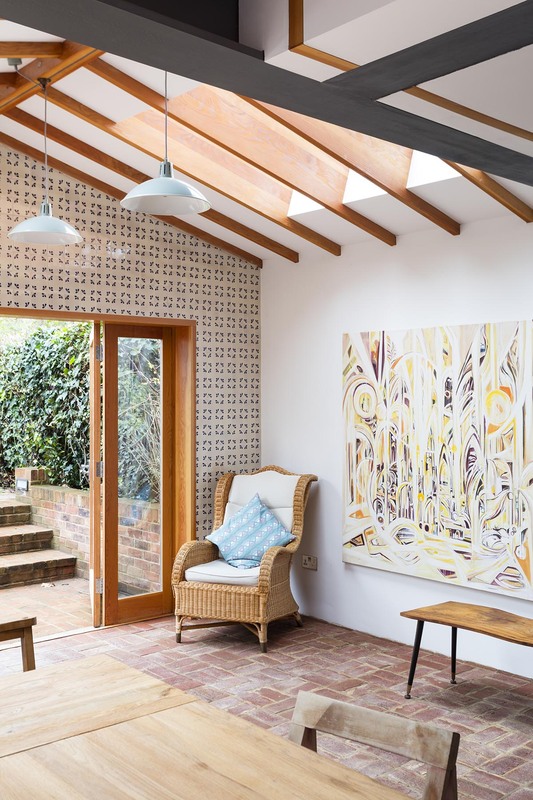 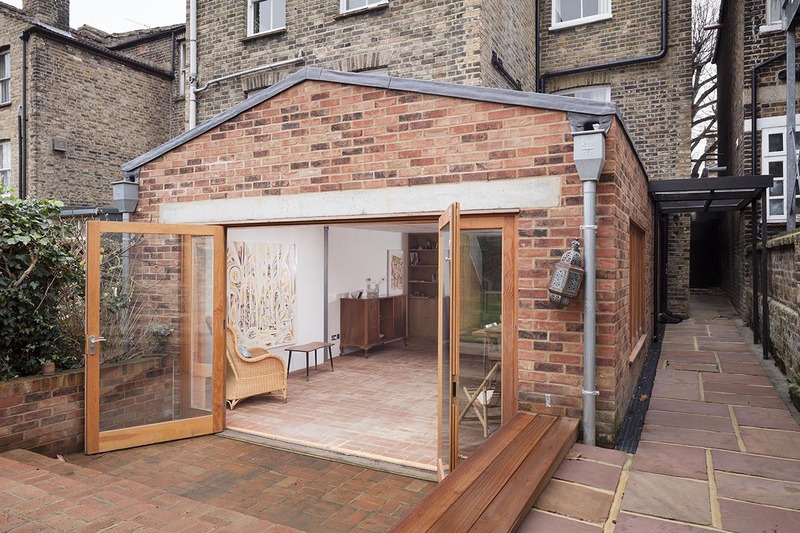 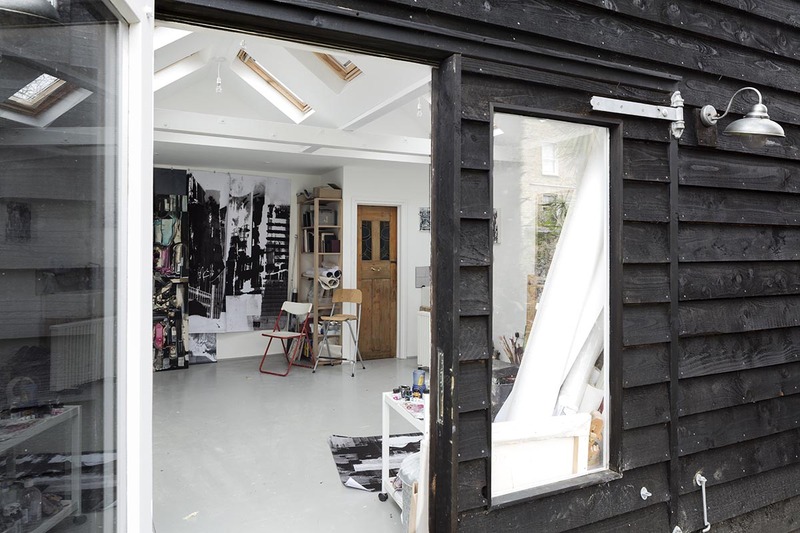 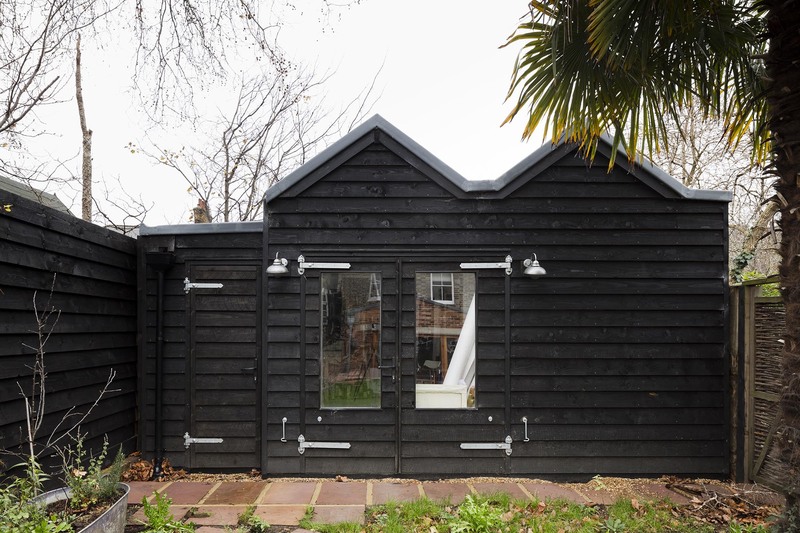 The Middleton Road project involved a new lower ground floor extension, interior décor changes throughout the home, and a new garden artist studio space. 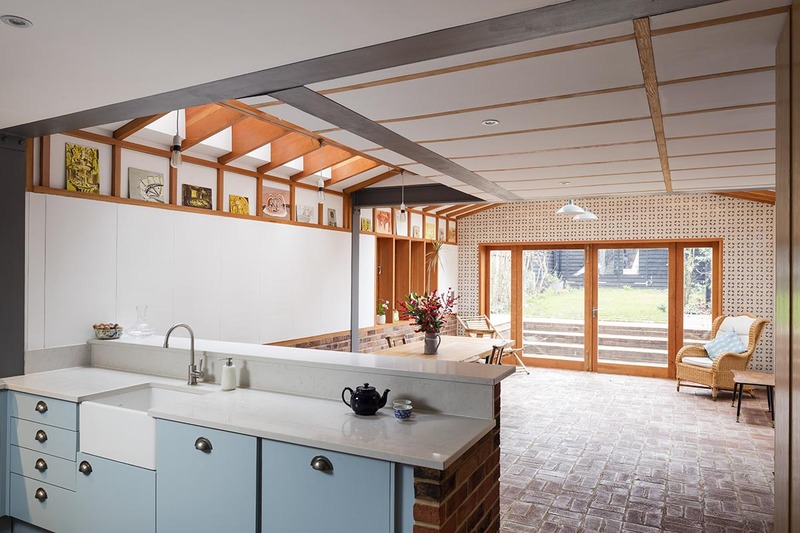 A simple palette of douglas fir timber and brickwork was used to create a kitchen and living area with a strong connection to the garden space. 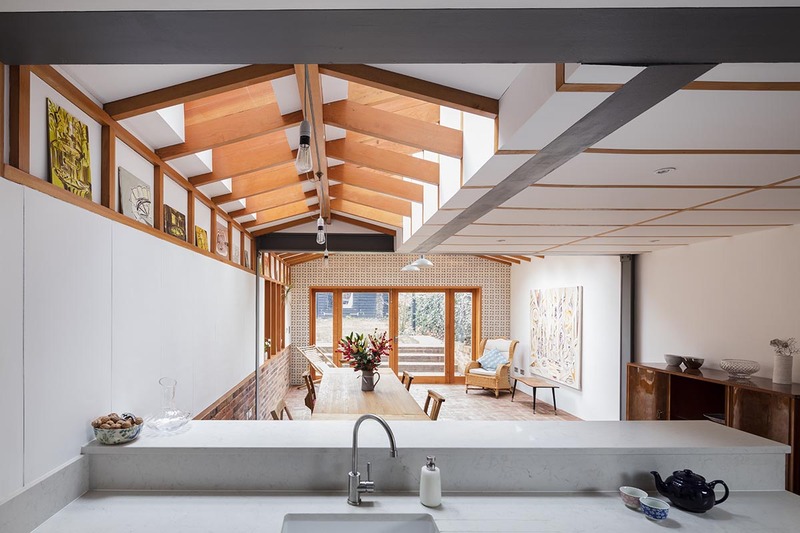 Rooflights glimpsed through the rafter allow soft filtered light into the main living space.